cliffs, where the native bushland meets the blue waters of the Southern Ocean. 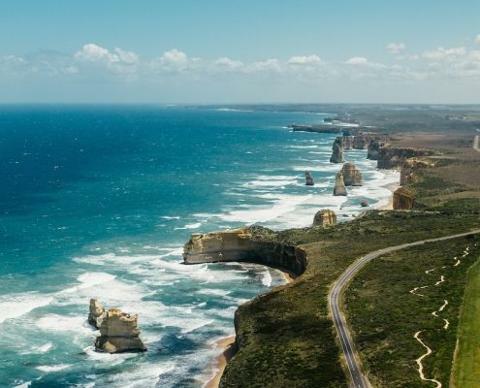 to the Twelve Apostles, Loch Ard Gorge and the Razorback. 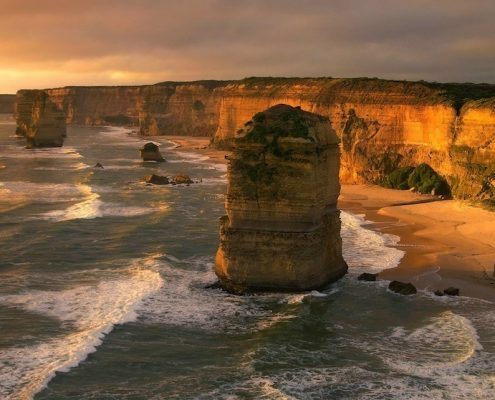 Includes: Transport, lunch, entry to the Port Campbell National Park, guide, gst.